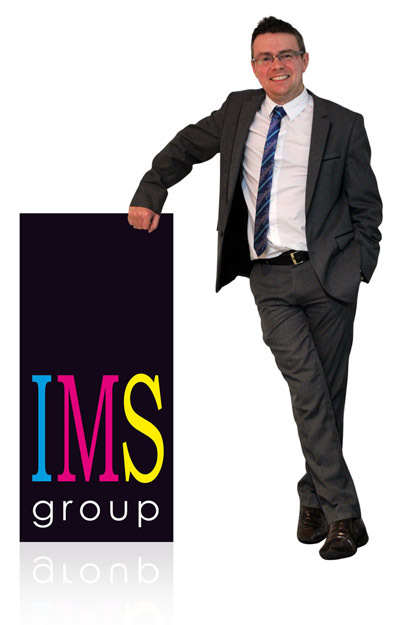 IMS Group are a creative communications agency specialising in providing unique advertising & promotion channels for a diverse range of customers. We were established on 2002 by Jason Harris as a creative agency but very quickly grew and adapted to our customers needs. We now help major accounts across the UK to promote themselves primarily across printed, outdoor and online media utilising our unique partnerships with public sector, local government and central government organisations. We know every business is different which is why we offer bespoke packages to suit businesses and public sector organisations. Firstly, we’ve worked closely with different councils and local authorities over a number of years to help develop reliable, long-term income streams from advertising. We understand council’s unique needs. We also know the potential risks involved in opening up their resources to private sector advertising. IMS Group know what is and isn’t acceptable to most councils and we work with our advertisers to create effective campaigns that won’t cause offence or embarrass our local authority customers. Secondly, we work closely with our advertiser and marketing base to establish opportunities that will provide a positive return on investment by utilising the exclusive resources at our disposal. Whether it’s a high profile outdoor media campaign or a very targeted direct mail campaign, IMS have the know-how across the media spectrum to recommend the best solution. Our founding company principle has always been: “to exceed our customer’s expectations” and this guides our approach to everything we do. The result is hundreds of happy clients who trust us time and time again to make the right recommendations for them and put the right strategy into action.